Joe Thrash leans his arms on the kitchen table and takes a sip of coffee, his eyes gazing out a back wall of windows at the bare field in back of the house. The soybeans are behind this year due to all the springtime rain, and there’s more in the forecast. Thrash, a third-generation farmer, has been here before through decades of working the land, so he’s not overly concerned, but he’s not built for sitting still, either. He’d much rather be out in the field, out on a tractor, just out there. Another sip, another glance at the naked Faulkner County dirt. He shakes his head. “Most of my office is behind a steering wheel,” he said. A field full of healthy soybean plants. Soybeans are used in many everyday items you might not normally consider—including seat cushions in vehicles. 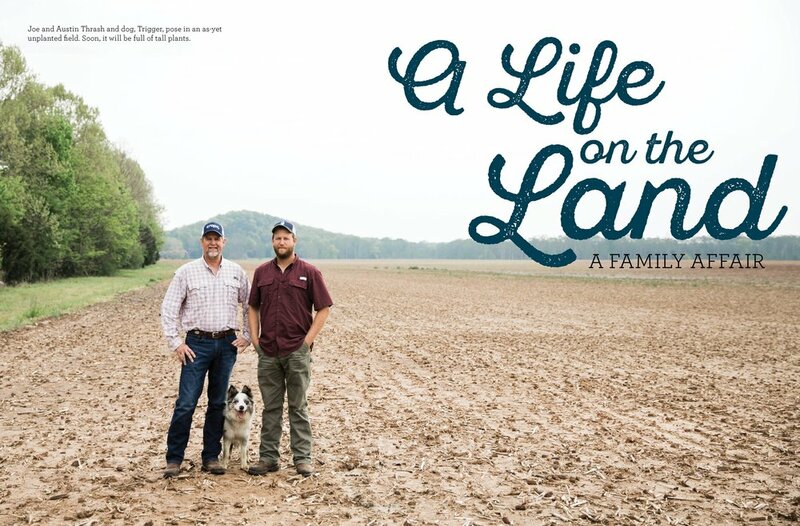 Thrash farms 1,200 acres of row crops out here on his familial land—the vast majority of it in soybeans—with the help of his second son, Austin. Soybeans and the carrying forth of the family business are about the only things father and son hold in common with Joe’s father and grandfather, so much have agricultural methods and technologies changed. Soybeans loom large in Arkansas’ economy. 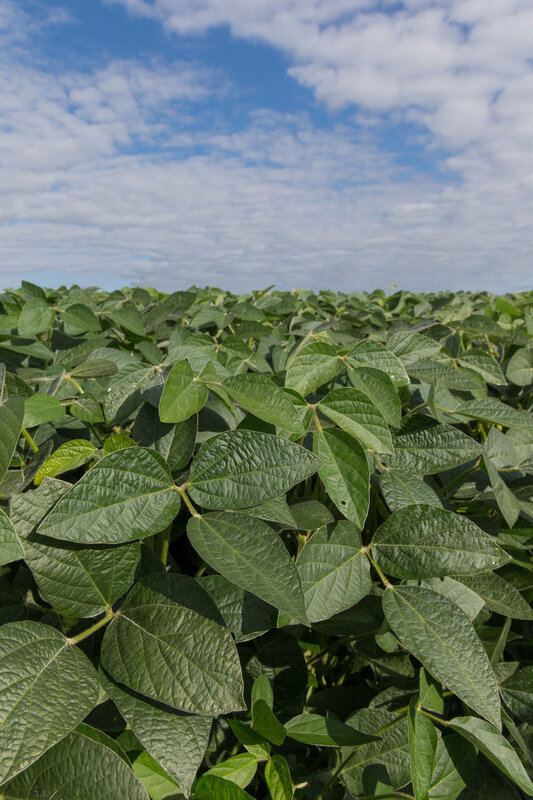 Occupying more than 3.5 million acres, it’s the largest row crop in the state and makes Arkansas the 10th leading producer of soybeans in the nation and fourth in terms of soybean usage. Impressive rankings, considering the number of producers, nearly all of them independent, family operators have remained stagnant at best. Arkansas’ soybean farmers harvested 175 million bushels last year, which amounted to a record 51 bushels per acre. 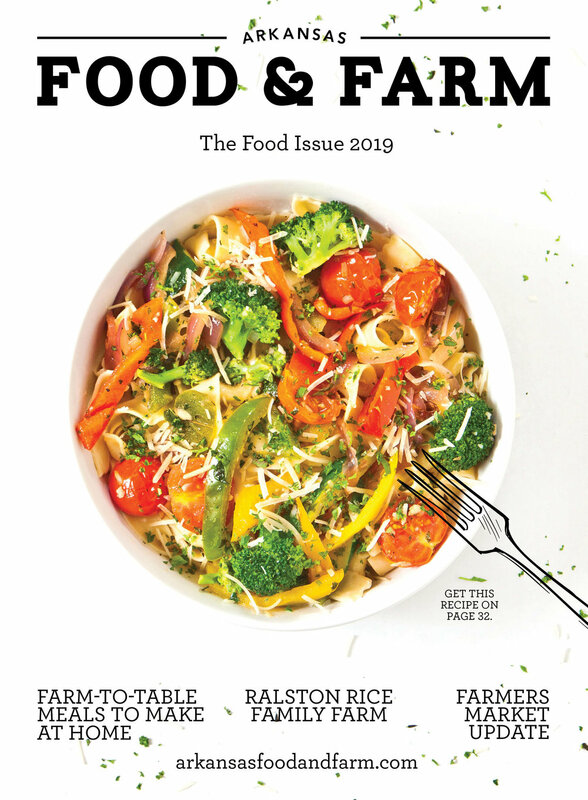 About half of the state’s annual yield is exported, which demands a considerably broader market view by today’s producer compared to previous generations. One of the reasons for soybeans’ global demand is the versatility of the crop. An important source of protein around the world, the largest percentage of soybeans is used in animal feed, but billions also consume it every day as edamame, a component of baked goods, as tofu, soy milk or vegetable oil, among others. As well, countless soy-based industrial and consumer products are on the market from inks to cleaning supplies to carpet backing and adhesives. Soy often replaces petroleum products or other harmful chemicals in commercial applications, and more uses are being developed all the time. In fact, it’s likely most Americans can’t get through their day without encountering soybeans in some form. Innovation is spurred through investment by the Arkansas Soybean Promotion Board (ASPD), of which Thrash has been a governor-appointed member for six years. The board’s mission is to improve sustainability of the crop, foster public education and promotion of soybeans. Funding for such efforts comes from the soybean checkoff, a federally mandated assessment that collects a percentage of soybeans sold. Thanks to an Arkansas Soybean Promotion Board investment of checkoff dollars, the University of Arkansas has made great strides in plant biology research. Thrash pointed out these advancements have not only upped yields but improved pest and disease resistance, which allow producers to grow a healthy food source in a healthier way. The Thrash’s home looks out over one of their fields. Such improvements have become steadily more critical as the worldwide population continues to outstrip many countries’ ability to produce sufficient food. With less than two acres of agricultural land worldwide for each of the 7 billion people on planet Earth, matters of efficiency and productivity are universal priorities. It’s a responsibility that Thrash takes very seriously, gets him antsy to get a crop in the ground and what brings a note of pride to his voice talking about the life he loves in the up years and the down. Like all farmers, there were years that almost broke him; years the weather, the markets or Lady Luck turned their backs on him. Yet he returned, like the warm Arkansas sun after a wet spring, to begin the process anew as witnessed time and again by Renee Thrash, Joe’s wife of 31 years. His coffee gone, Thrash folds his hands and pairs a smile with a shrug.